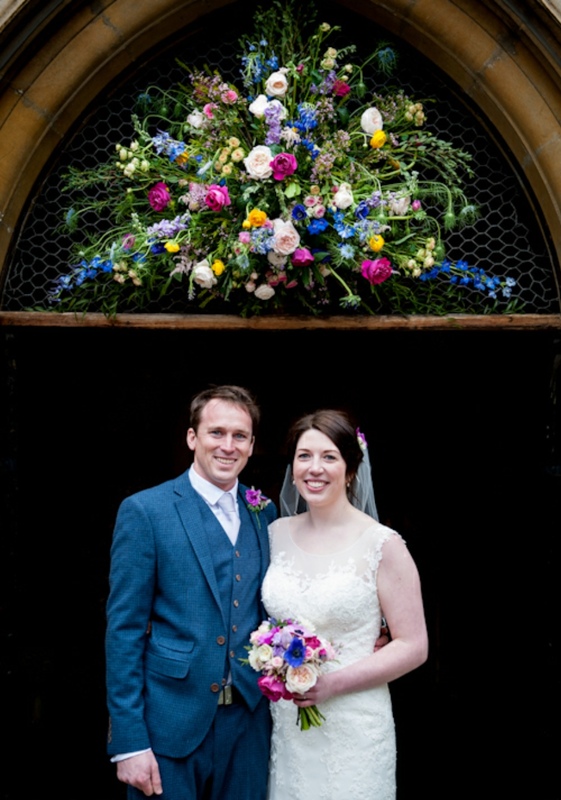 “…The service was beautiful and your words meant a lot to us. 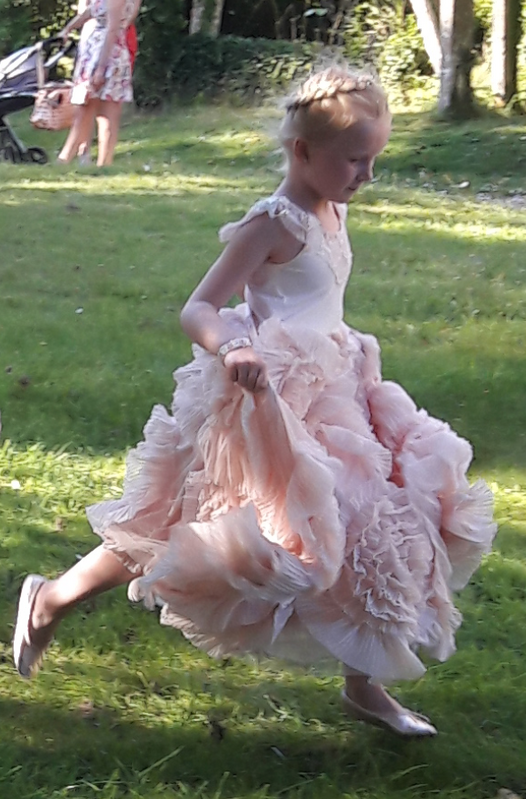 We love doing weddings at our churches and being part of your special day. It’s great to celebrate the love two people have for each other and the coming together of two families. We ring the bells, play the organ, can sing our hearts out and make sure you and your families and friends are made very welcome. F or many people church feels like the proper place to get married, and we think there is no better place to make such important promises in front of those we love most and to ask for God to bless our marriage. Our beautiful church buildings lend themselves to such an important day and there are some great venues nearby for your reception from simple village halls to very grand places! We take the traditional and add a modern and friendly flair, with the personal touch. We work together to produce a service on the day that expresses you and has all the necessary legal stuff. We will help you prepare for your service and will think about what you are doing and the meaning of the words you will say. 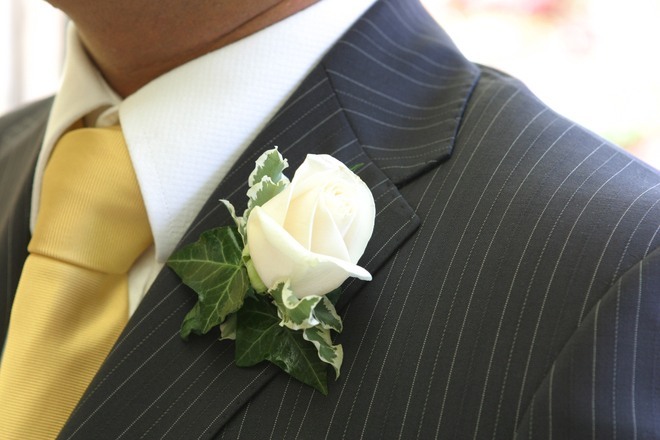 You choose your own flowers and decorations for the church, and we can advise what works in the churches. Most of our churches have facilities and some people choose to give their guests a little treat after the service when people are often a bit peckish and appreciate a glass of bubbly. Will you, the family and friends of Jack and Jill , support and uphold them in their marriage now and in the years to come? We will! We will do a rehearsal with you and key members of your family so you know what is going to happen and we are there on the day making sure everything goes to plan so you can relax and enjoy your day. Everyone who lives locally has a right to be married in our churches and there are other ways including if you or your parents have lived here or been married here – send us an email with any questions. If you don’t have a local connection, you can join us for worship once a month for 6 months. We would love to get to know you better and talk about the important day. Even if one of you or both of you have been married before, come and talk to us and we will see what’s possible. “…wanted to drop you a quick note before we head off on honeymoon to say thank you for an amazing service yesterday. You made us feel at ease from start to finish and your words were lovely…"
A good place to find out more is www.yourchurchwedding.org where is a frequently asked questions section and you can listen to popular church music to help you make your choices for your special day. 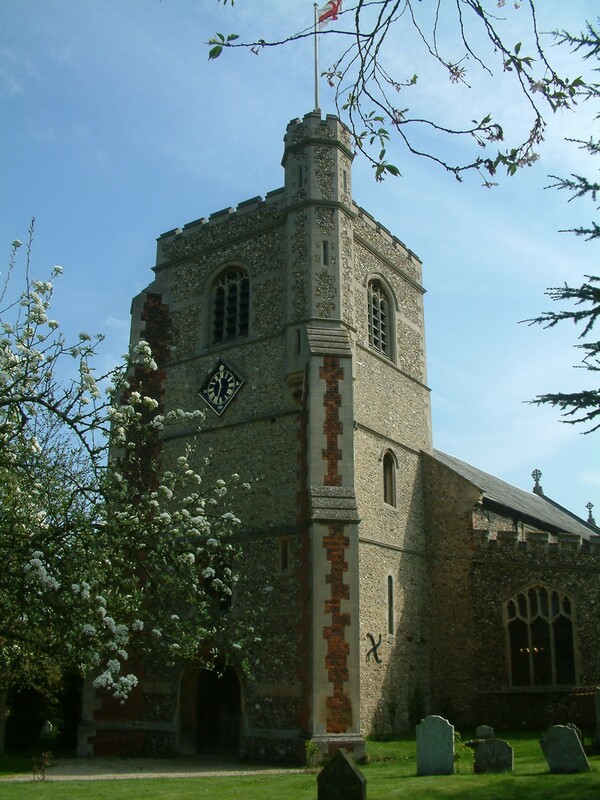 Dominating the centre of the village of Great Waltham the church of St Mary and St Lawrence is an ideal location for your wedding and can seat several hundred guests. The interior of the church benefited from a complete redecoration recently and along with the extensive churchyard offers many locations for those all important photographs of your day. Situated in the village of Ford End between Chelmsford and Great Dunmow St John the Evangelist Church is a fine example of a Victorian church that has retained it original features throughout the years. 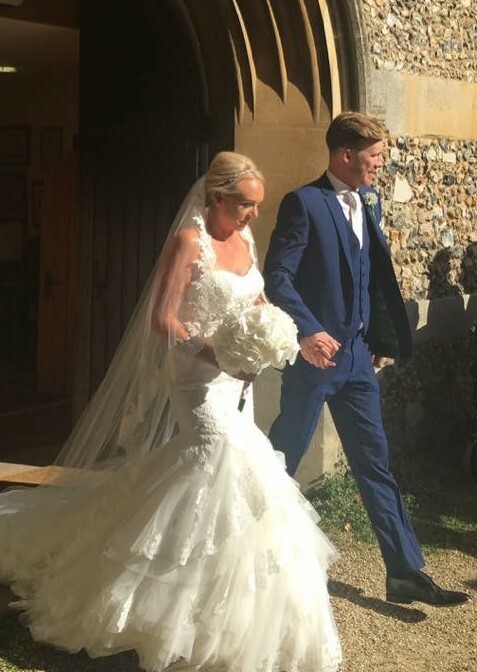 A picture postcard church nestled in the Essex countryside but just a few minutes from Chelmsford St Nicholas Church offers an intimate location for a wedding. Although the smallest of our churches it is big on character and provides a quintessential country church wedding location for the happy couples that marry here. “…everybody was saying… what a lovely spot on service you performed for us. It was just perfect and exactly what [we] had hoped for.